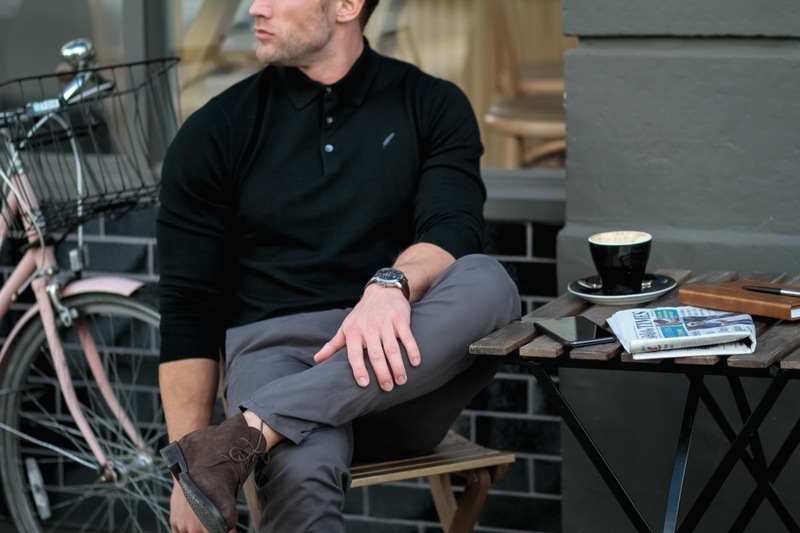 Our Henley long sleeve polo offers a sophisticated approach to casual dressing that adds subtle finesse to compliment your frame. 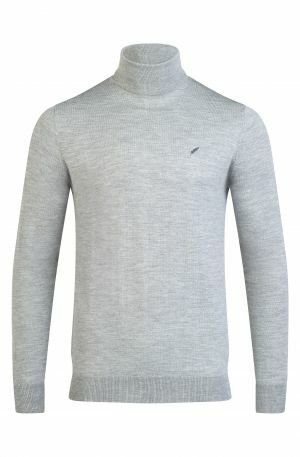 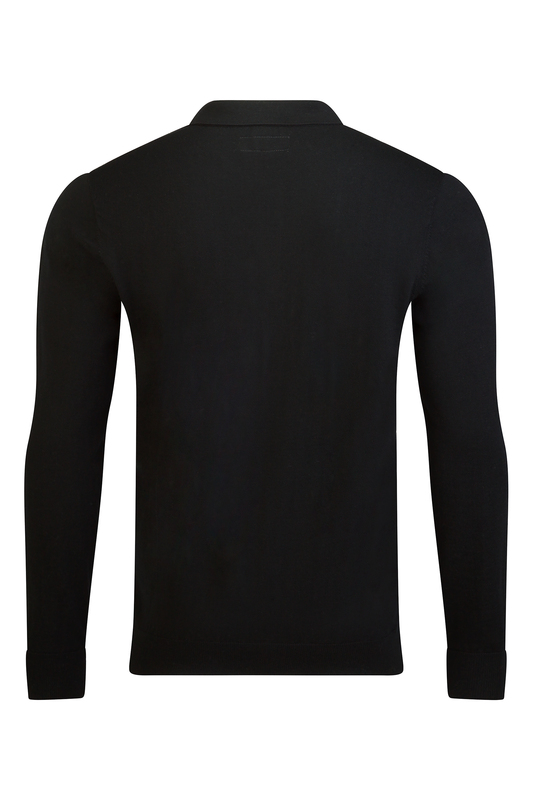 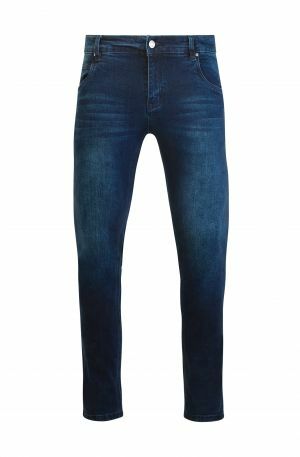 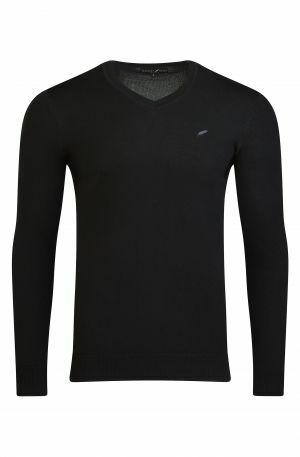 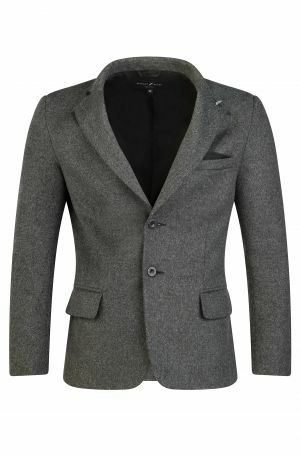 Crafted in a slim fit from 100% merino wool, this garment creates a perfectly acceptable alternative to shirts for the modern gentleman. 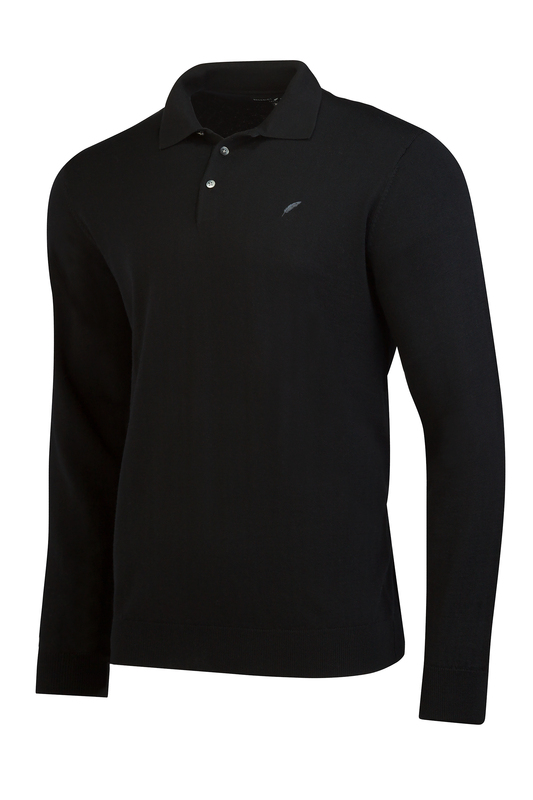 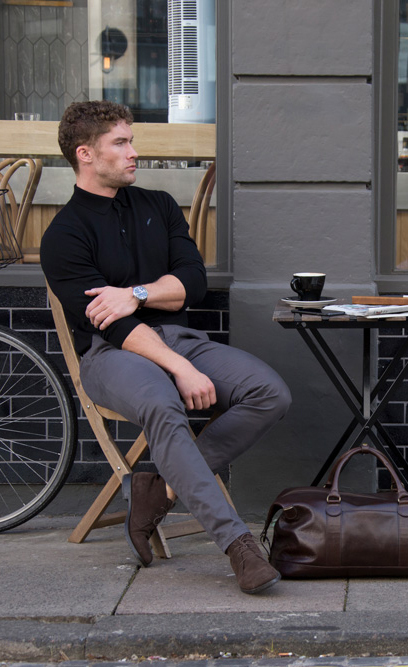 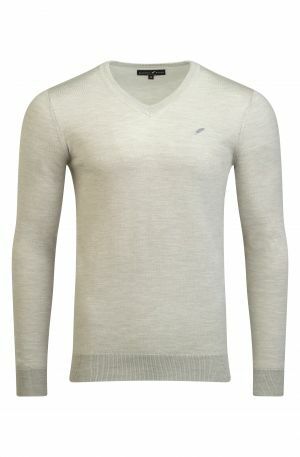 Our long sleeve polo pairs exceptionally well with denim or chinos for a classic smart casual style for the weekend.